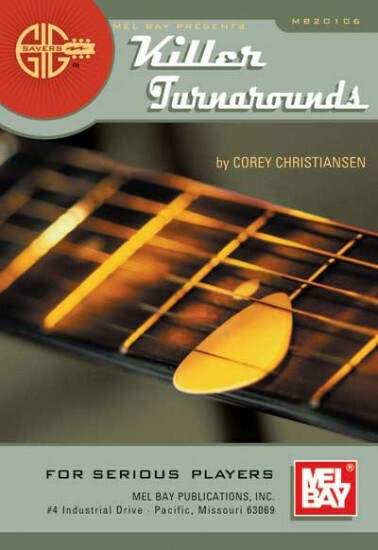 Killer Turnarounds presents a wealth of concise information about playing over the last two measures of jazz tunes. Commonly called the turnaround, these two measures can be difficult to accurately play over for beginning jazz improvisers. This method systematically breaks down the harmonic structures frequently found at the end of tunes and provides melodic ideas as well as harmonic ideas that will help improvisers sound like seasoned professionals. Presented in standard notation and tab.